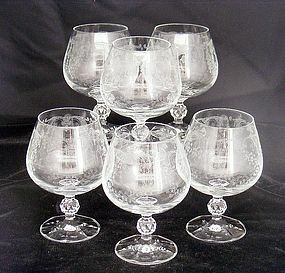 These six brandy snifters are so elegant. 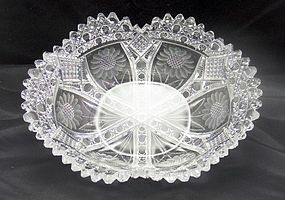 They feature elaborate needle etched wreaths of flowers and scrolls surrounding each bowl. 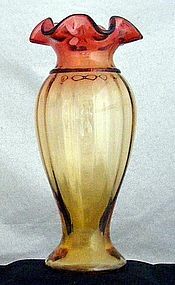 The stem is a faceted ball that is attached to the paneled foot. 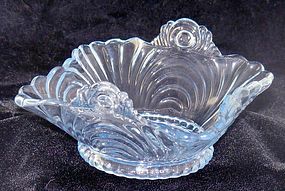 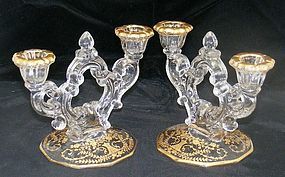 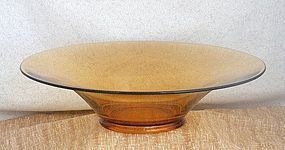 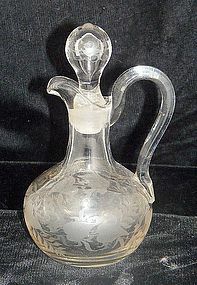 Each delicate glass is in excellent, undamaged condition and stand 4 1/2" high. 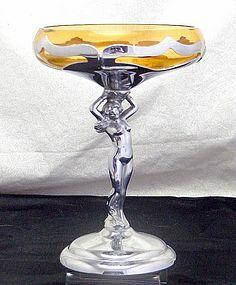 I have other elegant glassware in my inventory... take a peek. 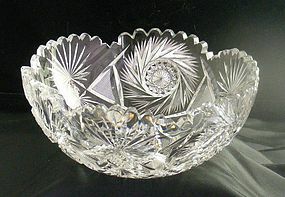 Insurance and confirmation is included in the price. 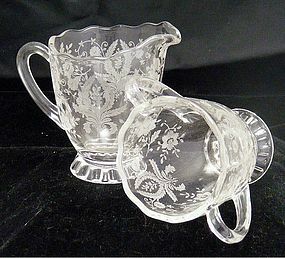 This lovely Cambridge Glass crystal creamer and sugar set are quite elegant. 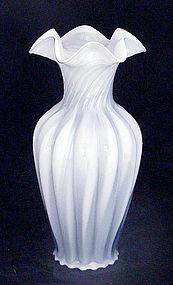 They feature leaf emblems with flowers surrounding the body of each piece. 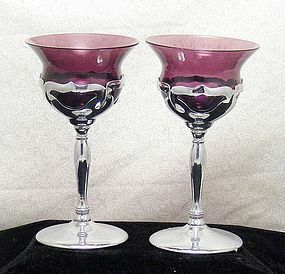 They stand on a pedestal collar foot, and have a scalloped rim. 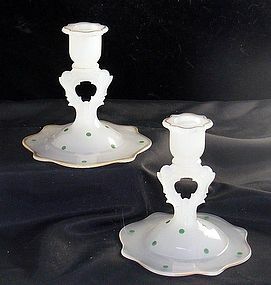 The creamer stands 4" high, and the sugar stands 3 1/2" high - each are in excellent, undamaged condition. 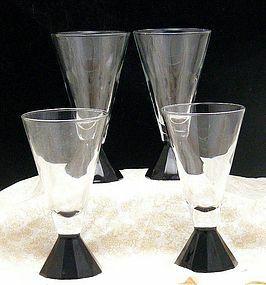 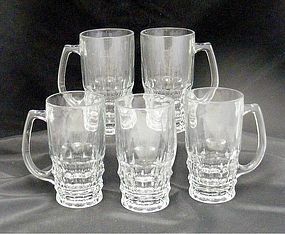 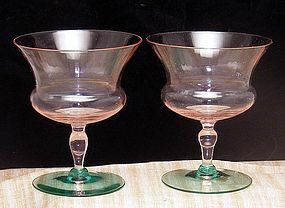 I have other Cambridge and elegant glassware in my inventory ... take a peek. 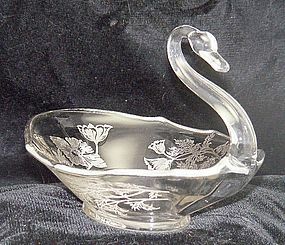 Insurance and confirmation are i8ncluded in the price.